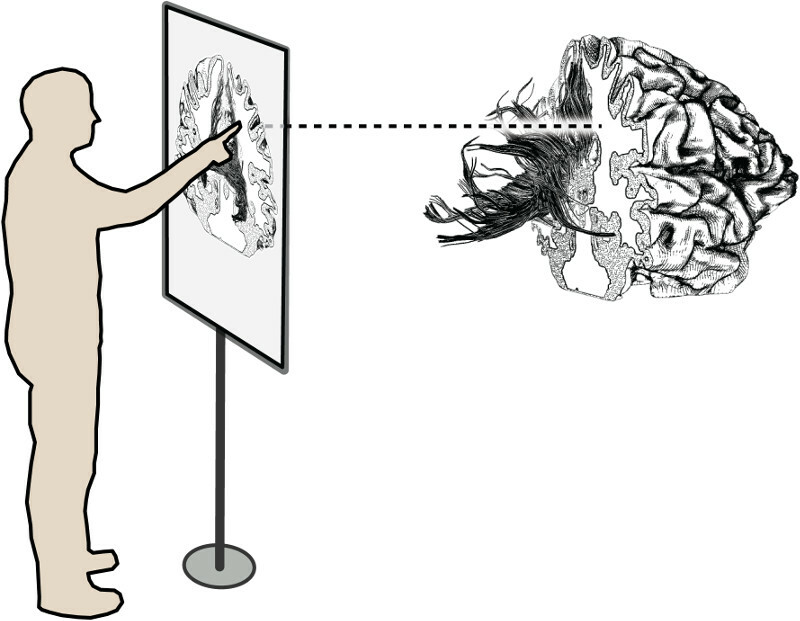 We present a systematic overview of the state-of-the art in research at the intersection between interactive displays and visualization. Because the access to and analysis of information is becoming increasingly important anywhere and at any time, researchers have begun to investigate the role of interactive displays as data analysis platforms. 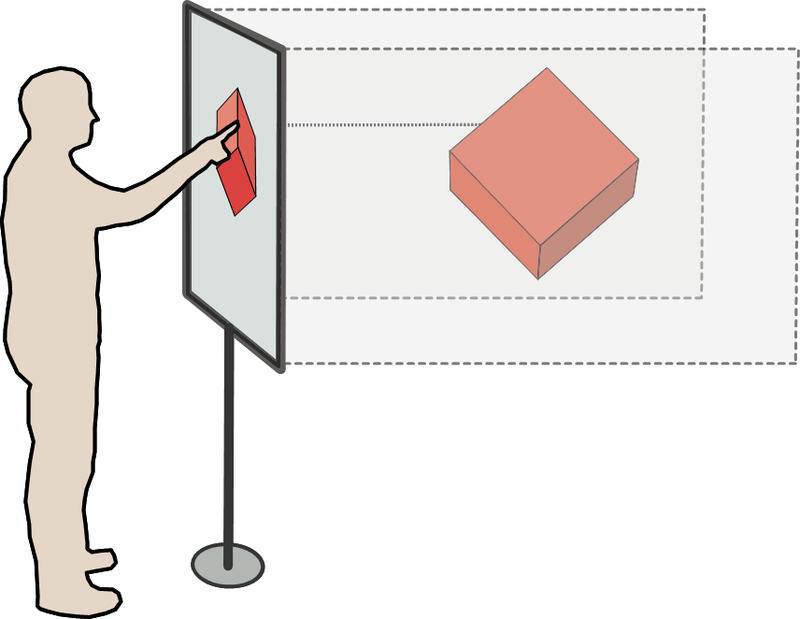 Visualization applications play a crucial role in data analysis and development of dedicated systems and tools for small to large interactive displays to support such application contexts is underway. We contribute a systematic and quantitative assessment of the literature from ten different venues, an open repository of papers, and a code-set that can be used to categorize the research space.